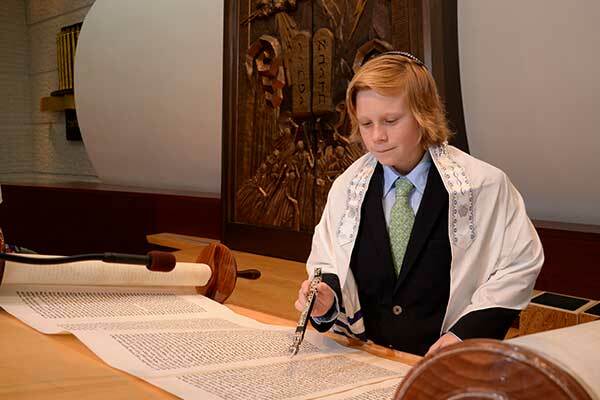 KRR has been photographing Bar Mitzvahs and Bat Mitzvahs in the Annapolis, Baltimore, Potomac and DC area for more than 20 years. 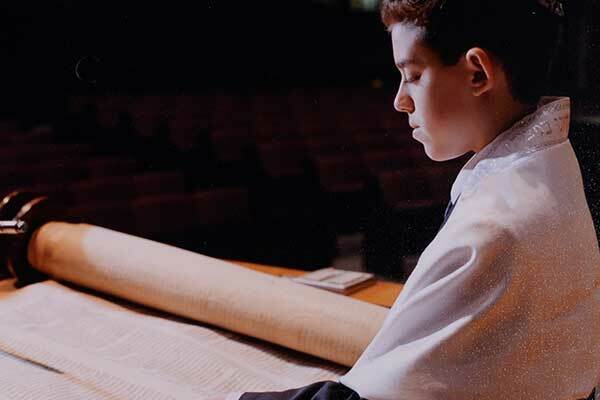 With an intimate understanding of the importance of these events and the special time of the Mitzvah and the lives of the families, KRR works closely with the families to ensure each event is as different and unique as the clients want and needs. KRR is known for their unique style and approach to Mitzvahs and Simcha. 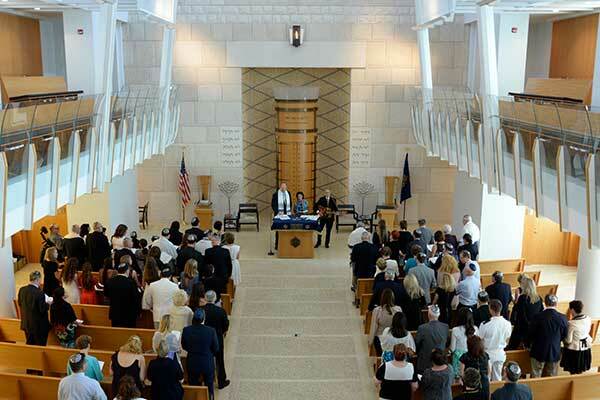 And will work with the Mitzvah family on location whether at the house, local park or at the temple. Because KRR has a studio located in historic downtown Annapolis, a Mitzvah family can utilize our studio for more formal family portraits or go downtown for some great iconic images of Annapolis.